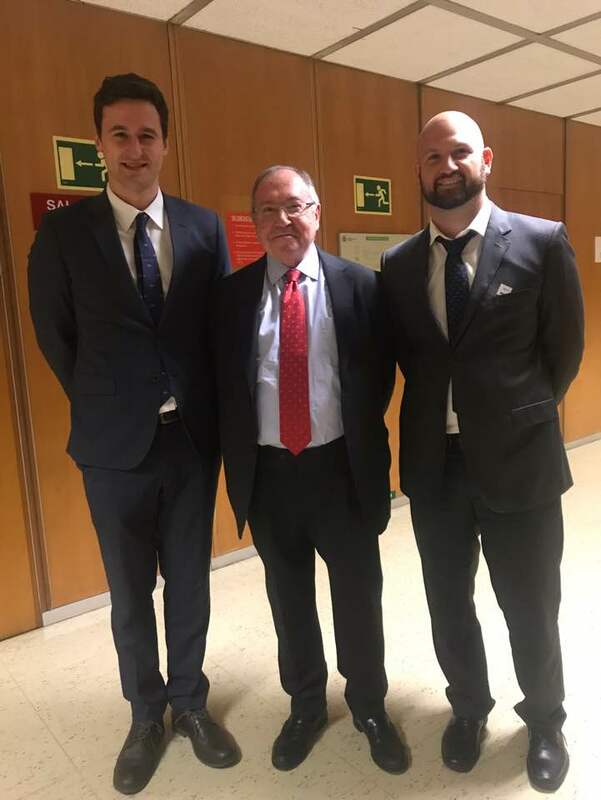 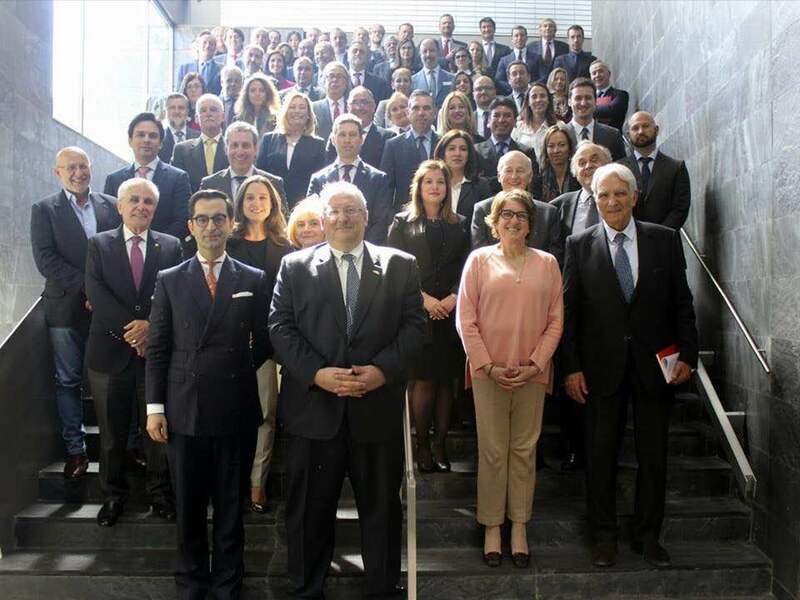 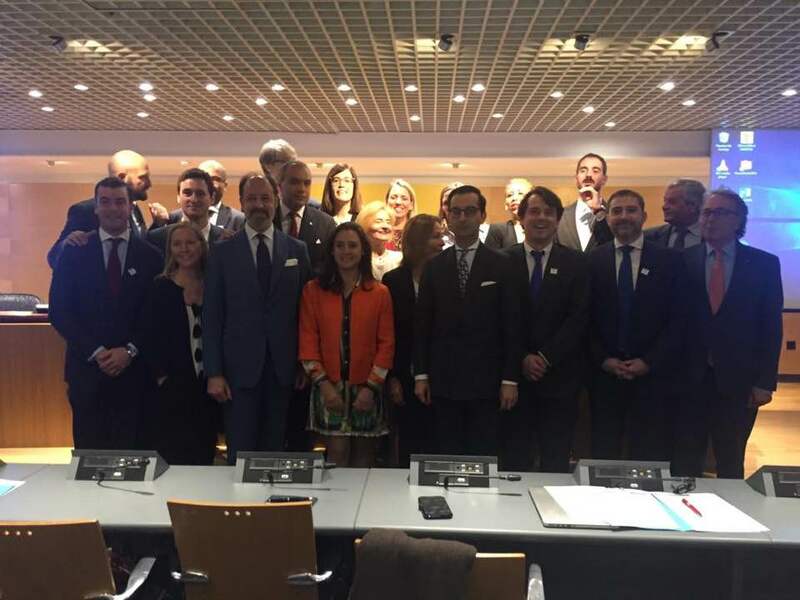 Our President Ernest Ribas and Secretary General Roger Royo have participated in the Meeting of Spanish Chambers in Madrid on March 25 and 26. 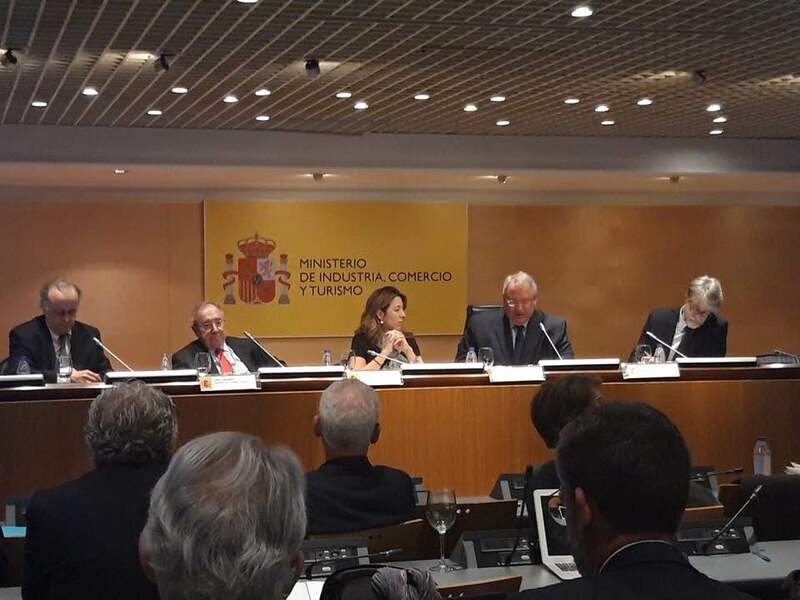 Among the people featured in the meetings, it should be noted the Secretary of State for Trade, Ms. Xiana Méndez, and the President of the Chamber of Commerce in Spain, Mr. Josep Bonet, among others. 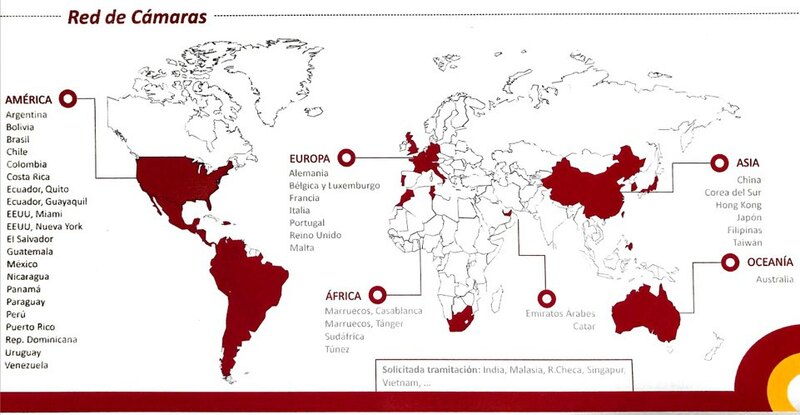 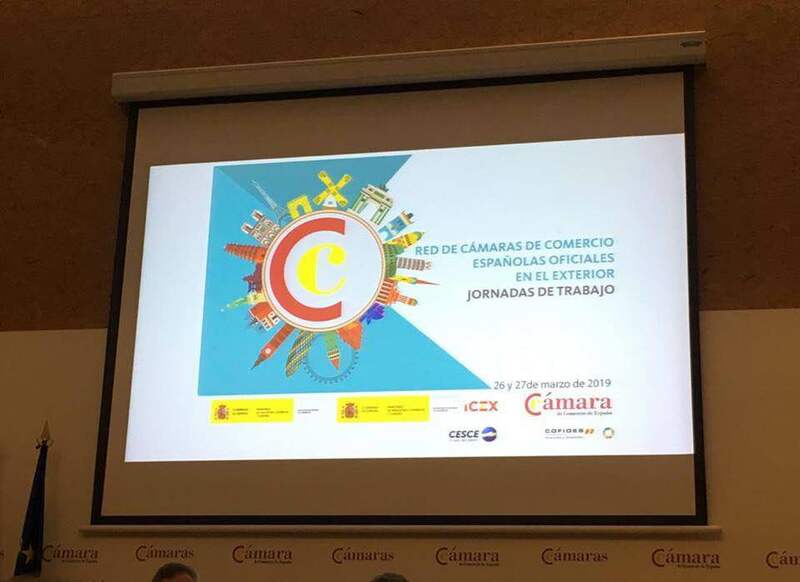 Thanks to the collaboration of Mr. Enrique Fanjul, Vice principal Director General of Internationalization Strategy of the Ministry of Industry, and the Director of the Chamber, Ms. Inmaculada Riera, the conference has been a success and a great opportunity to strengthen relations between all countries.